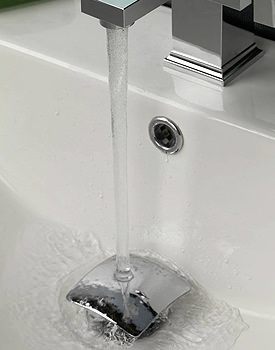 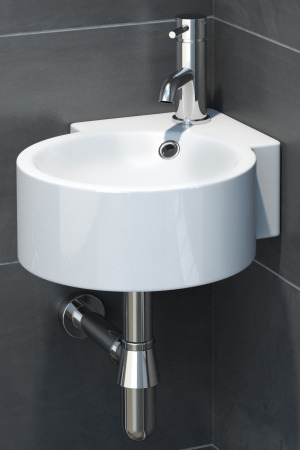 A sink or basin—also called sinker, washbowl, hand basin and washbasin—is a bowl-shaped plumbing fixture used for washing hands and other daily routines. 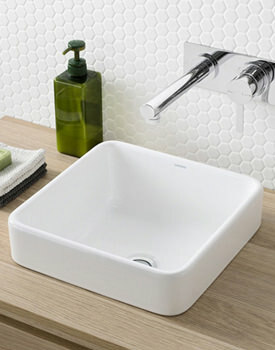 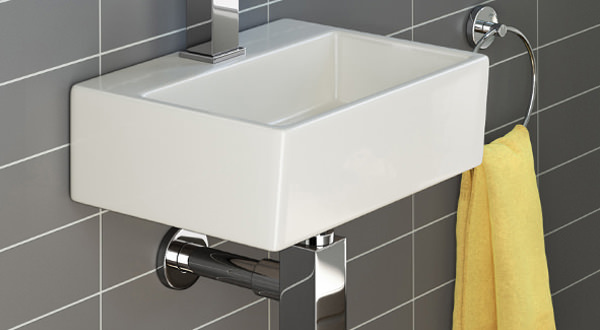 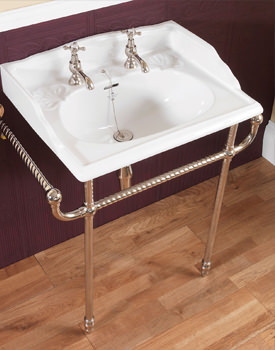 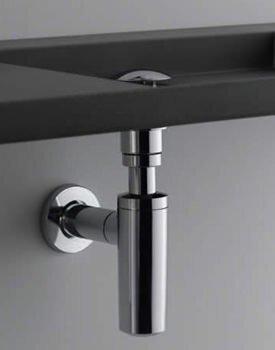 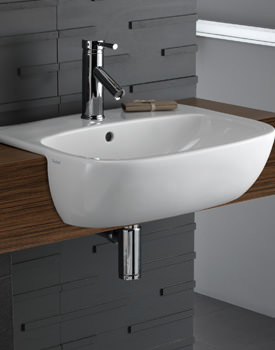 No luxurious bathroom is complete without sumptuous a basin, placed centrally. 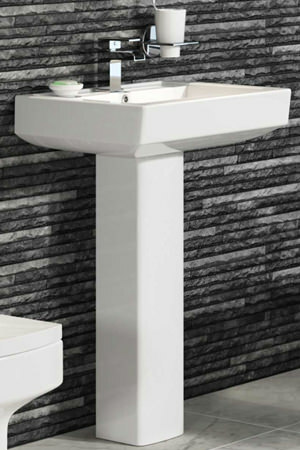 When selecting one for your bathroom, you are likely to feel overwhelmed at some point in the selection process. 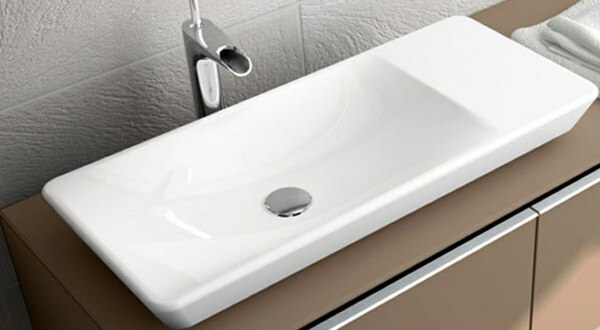 We have compiled a comprehensive guide so our customers can narrow down their selection and select the right basin for their bathroom. 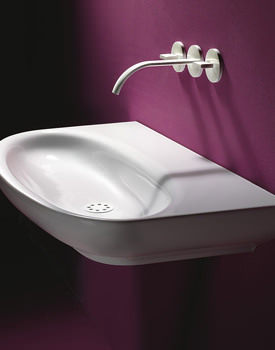 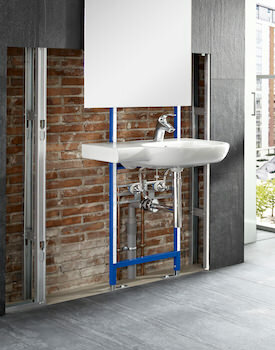 Feel free to browse our collection of corner washbasins, glass basins, and wall hung models.